Lynn Clyde and Cheryl Hiebert are back to offer you their next series of classes this fall! We absolutely loved our last series and received such positive feedback; we are thrilled to continue! ***We highly encourage you to register for the entire 11-week series to experience the full benefits of this life-changing yoga practice. The full program will sell out quickly, so register right away to ensure your spot. Please read all the way to the end for some awesome reasons to register! We will send you home each Monday night in bliss for a wonderful nights sleep. Each night you will experience either Reiki healing of gong healing during relaxation. And – the classes are now 90 minutes to create more time for your meditation and relaxation at the end of each class! 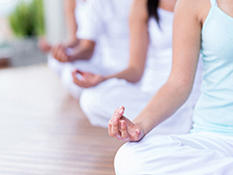 Kundalini yoga is a technology based on thousands of years of practice. It helps to balance the nervous system and glandular systems. It has been known to help with anxiety, depression, an overactive mind, restlessness, and hormone imbalance. 1. 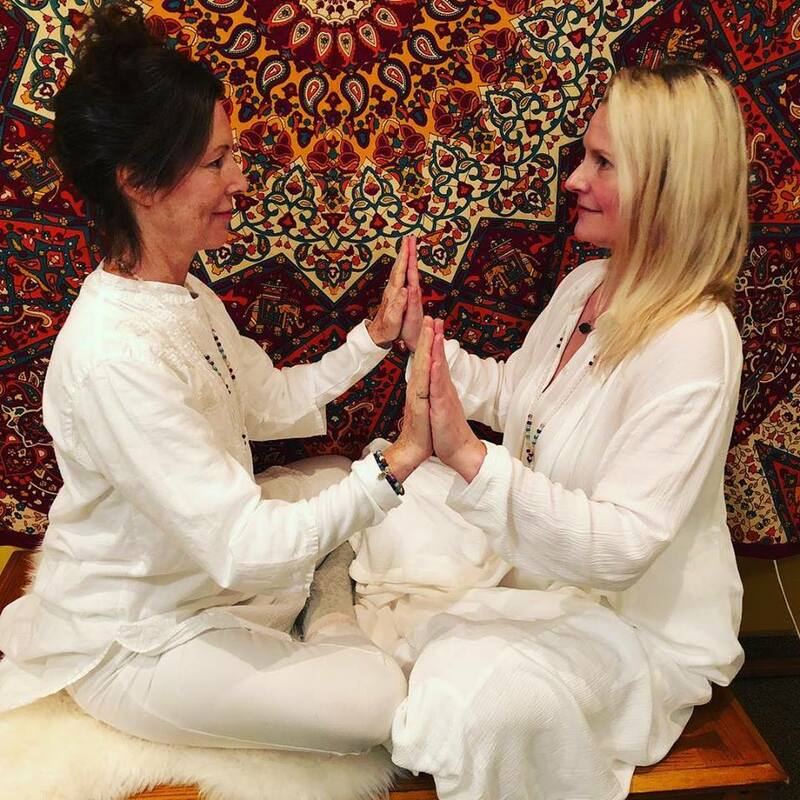 Kundalini Yoga helps you gain a strong immune system, strong nervous system, better circulation and balanced endocrine (hormone) system. All of which help you feel stronger, and look and feel younger! 2. A strong and flexible spine is also a big part of this practice.You need a healthy spine as you age. And with a flexible spine you also have a flexible mind. 3. In Kundalini Yoga we often place our focus at the third eye point during our practice (eyes closed). This helps to stimulate our intuition and balance the endocrine system. The pituitary gland controls serotonin levels in the body – so with depression and anxiety prevalent in our society we truly need this for more happiness! 4. You develop your intuition – to have more access to your intuition means you make choices and decisions with more ease and confidence as you move through each phase of your life. And it really supports daily decision-making. 5. We have a short focussed meditation in each class. Science is proving more and more how positively our wellness is affected with this practice. You will feel calm and peaceful with your brain and nervous system balanced. A great night’s sleep is yours after each class! 6. The practice can support the clearing of your subconscious mind; old patterns, traumas, attachments that can keep us stuck begin to clear. You then have a clearer view of your life rather than looking through the lens of what has accumulated in the mind. Let’s look at an iceberg as an example: the 5% we can see is the tip of the iceberg (or the conscious mind) and the 95% that is buried under water can be compared to the subconscious mind. Our subconscious mind is like a database that stores all of our experiences, thoughts, emotions, and memories. We want to be living more from the conscious mind. I wish you abundant end of summer and fall season filled with much love, passion and adventure. As always I am here to support you in this life journey – and welcome your feedback.